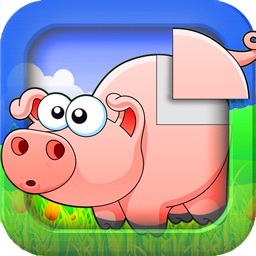 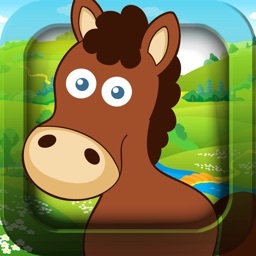 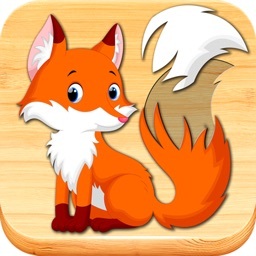 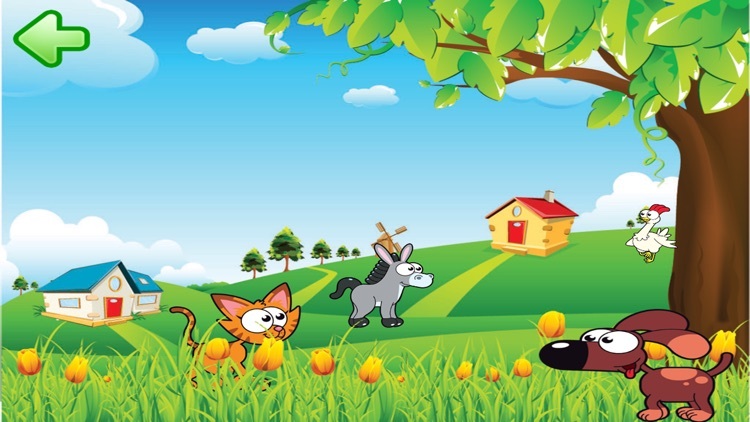 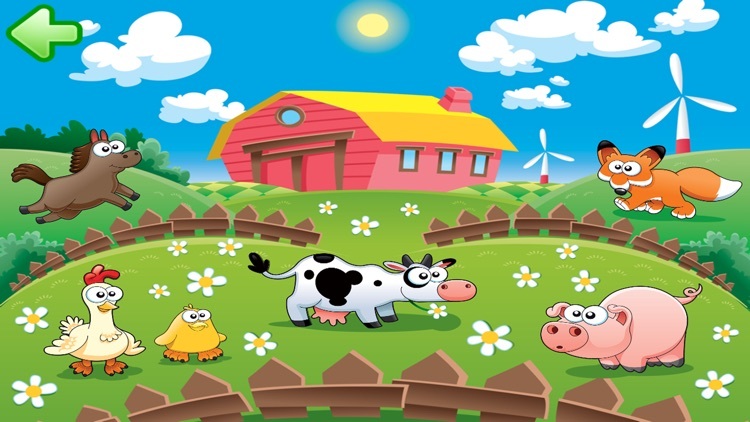 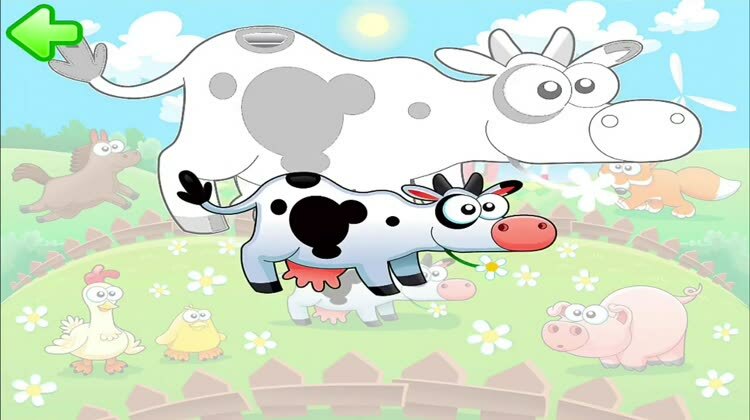 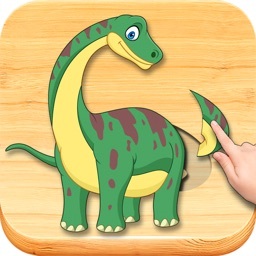 It features 10 beautiful designed puzzles, featuring the famous environment and animals from the "farm for toddlers" app. 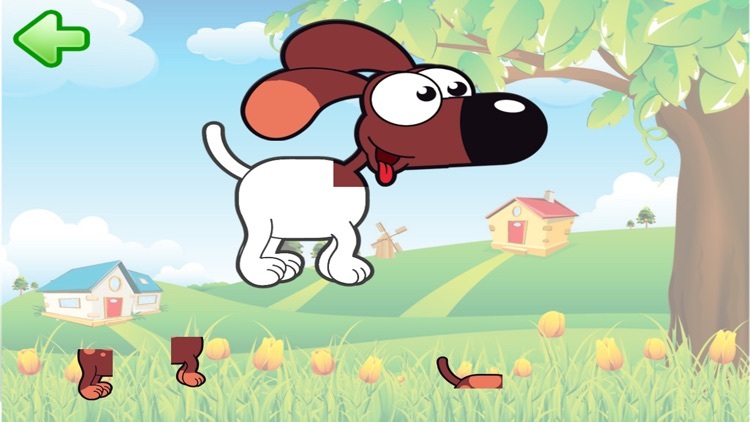 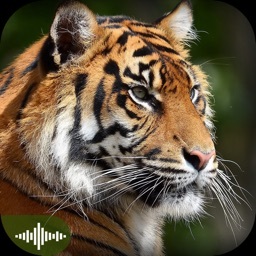 When the puzzle is completed, the player is rewarded with the natural sound of the animal. 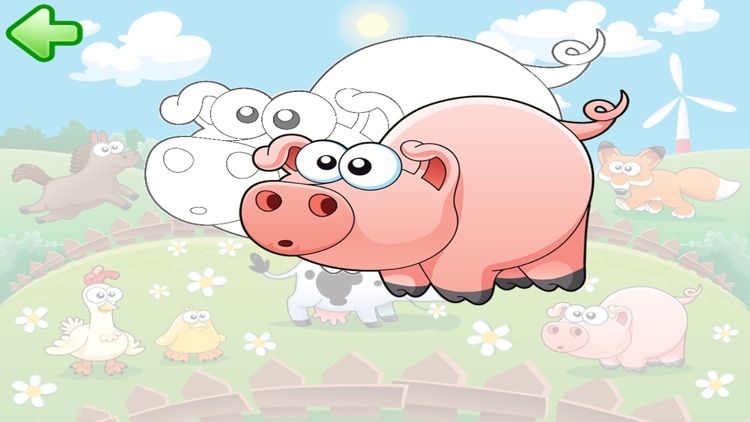 Furthermore bubbles appear on the screen, for the player to tap and pop. 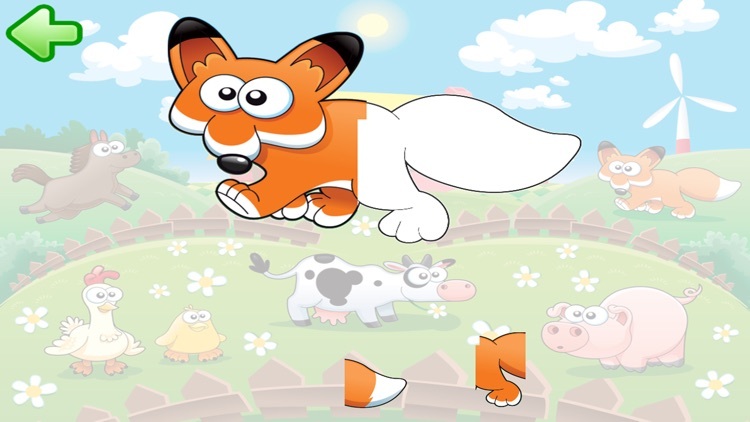 In scene 2 the animals are animated, before they transform into the puzzle. 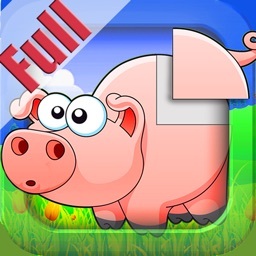 This is the full version of the app, all content is available and there is no in-app purchases.